100% original and authentic, LA RIVE's range of Eau de Toilette and perfumes are manufactured in cooperation with French perfume designers in Poland. During the first year of activity La Rive organized its personnel, built the network of potential buyers, and during the next year La Rive was introduced to the Polish market its first collection of Eau de parfum i eau toilette. The La Rive La Rive Extreme Story EDT Spray 75ml Men's Cologne was added to the Men's Cologne category in September 2017. 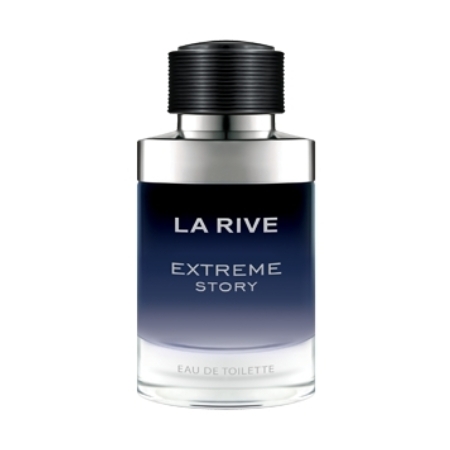 The lowest price GetPrice has found for the La Rive La Rive Extreme Story EDT Spray 75ml Men's Cologne in Australia is $8.99 from Fragrance Shop.